When I take an herbal remedy or supplement, if taste permits it, my favorite method of comsumption is in tea form. I feel that it works better and quicker this way. It might not actually work any better at all than other methods, but I think it does, and that's what matters. Studies have shown that some placebos are more effective than others. For instance, an injected placebo works better than a capsule, and two placebos work better than one. This same principle is sometimes taken into account to make real medicines more effective. Therefore, so long as I think drinking tea works better than swallowing a capsule, IT DOES! Now here are my favorite nootropic teas. 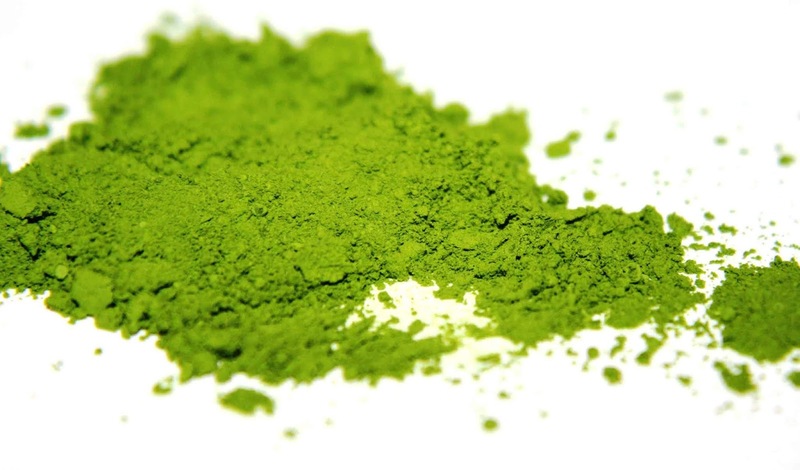 Matcha is ground up green tea powder from shade grown plants. Its use in Japanese tea rituals goes back centuries, and its renowned for its ability to calm the mind and increase concentration. Growing the tea in the shade stunts the plants growth, which results in increased concentrations of caffeine, L-theanine, and other alkaloids. Because it is in powder form, the whole leaf is consumed. Higher levels of L-theanine is reputed to be what is responsible for the increased concentration and calmness attributed to Matcha, and it is also credited with preventing the jitters usually caused by caffeine. Guayusa is a species of tree, native to the Amazon Rainforest, whose leaves are used for tea by Amazonian natives, for both its medicinal and stimulant properties. 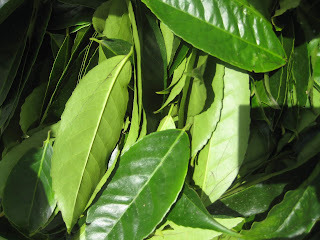 The leaves contain both caffeine and theobromine as stimulants, as well as small amounts of L-theanine. Users say guayusa tea gives them the same amount of energy as coffee, but without the jitters. 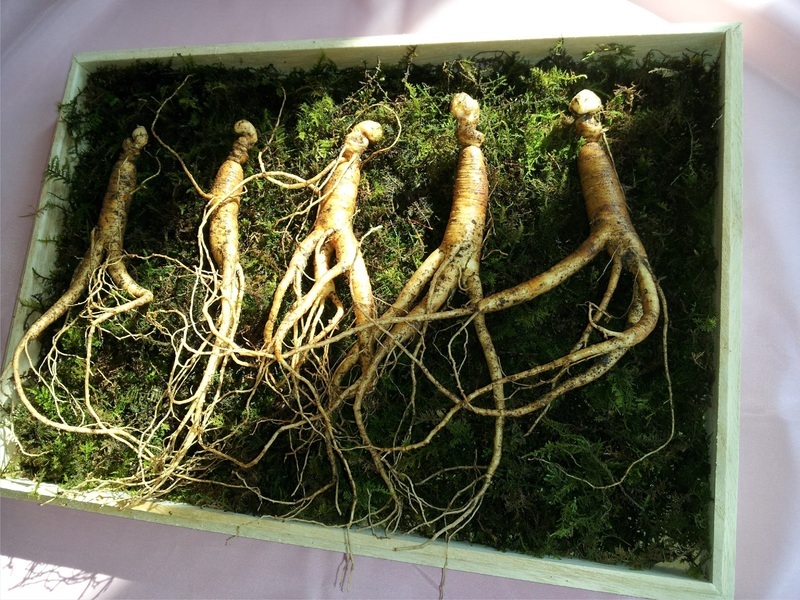 Ginseng is an herbal root used for a variety of purposes in traditional Chinese medicine. It is well researched, with many clinical trials showing evidence for small improvements in areas such as memory, cognition, endurance, the immune system, and more. 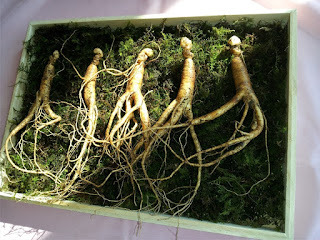 It is part of a class of herbal medicines known as adaptogens. Adaptogens are herbal medicines thought to help the body and mind adapt to stress. Sometimes I like to go crazy and mix all three of the aforementioned teas together into one. I put guayusa and ginseng in a tea infuser and steep it in boiling water for a couple minutes. Then I remove the tea infuser and add about a teaspoon of matcha. The ingredients in the tea infuser can still be used for a second cup of tea later. Then, borrowing from Dave Asprey's Bulletproof Coffee idea, I add a teaspoon of coconut oil, and use a milk frother to emulsify the oil and stir the matcha. Lastly I add some creamer to make it easier to drink down. This honestly doesn't taste too bad and makes my mornings nice and smooth.